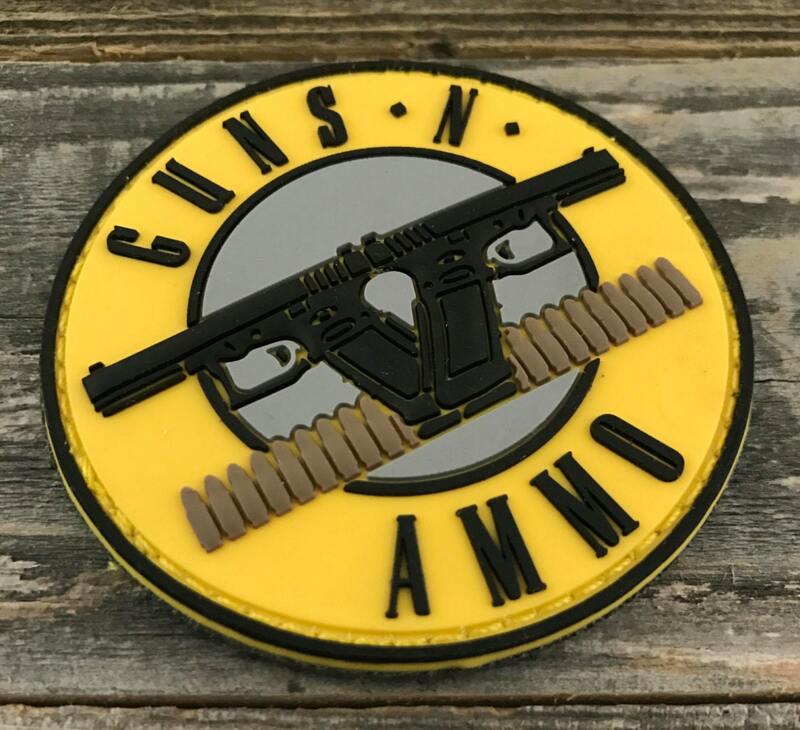 Guns N Ammo 3D PVC Morale Patch. 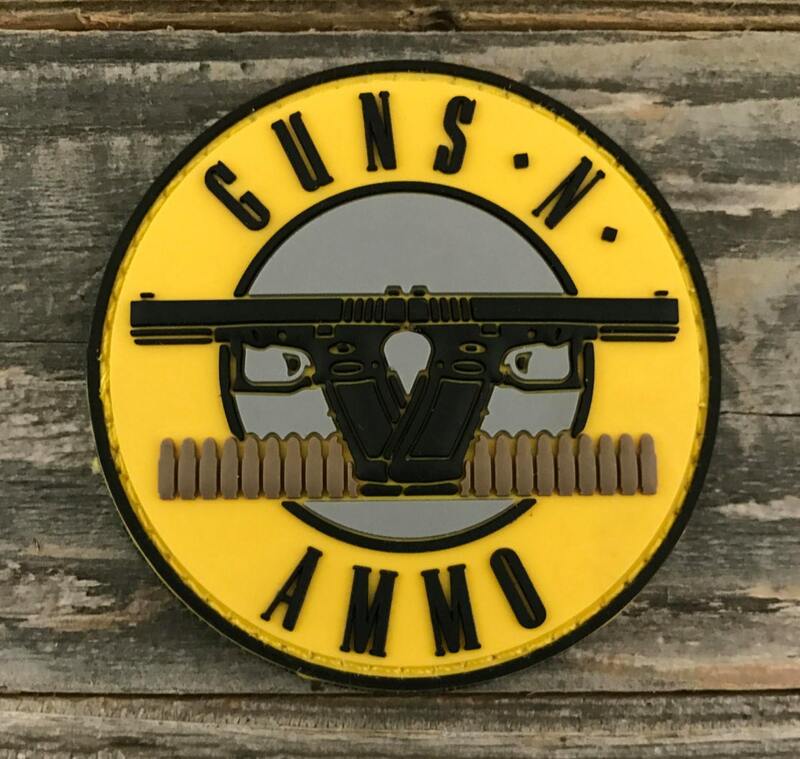 Patch has velcro backing. 2.5"x 2.5"